The world is before you every day, so step into your office and survey the possibilities. 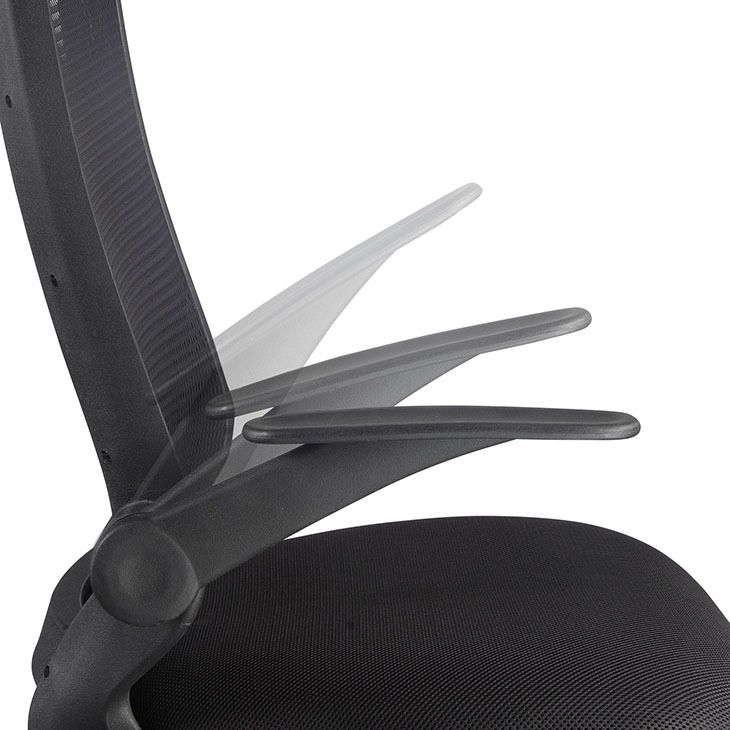 Explorer is a highly functional office chair, that was built with both comfort and modern design in mind. An open breathable mesh back, merges with a padded waterfall seat, for effortless movements throughout all climates and seating positions. Easy flip-up arms, adjustable height, and five dual-wheel hooded casters, add the finishing touches to a chair bound to improve your office performance. Sit down, get comfortable, and get ready to propel your working environs through to the next level.